engine builder to push the valve train set-up to the next level. 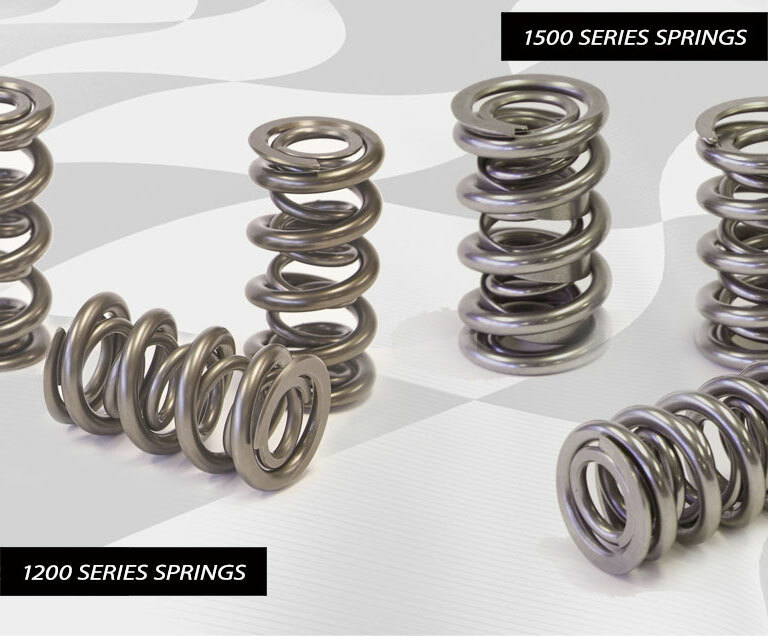 This series has all the benefits of the 1200’s plus an additional nitriding operation. The nitriding process, which is also done in-house, increases the strength at the surface of the wire and at the same time causes a slight softening of the core material. This trade-off in hardness results in a gain in endurance for the Circle Track and Road Circuit teams who are limited by the onset of fatigue at the wire surface. Since Drag racers are not limited by endurance, the loss of core hardness does not make nitriding suitable for their applications. 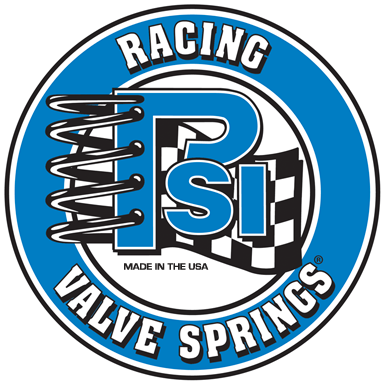 A proprietary, multi-step surface enhancement process that has been proven to increase spring endurance, Max Life processing is available for any level of PSI spring and is very beneficial for those looking for increased endurance while maintaining their existing set-up. Through the use of the latest developments in melt technology, composition control and casting practices, our Chrome-Silicon alloys are held to the strictest cleanliness standards ever offered.